Build a bowl your way, because every combination is tickle-the-taste buds good. Just choose a protein and add it to one of our customizable signature bowls. It’s easy peezy. Start by picking your protein. Our premium Bell & Evans chicken is raised without anti-biotics and is humainly handled. Our chicken is air-chilled with no added water because we believe chicken should taste like, well, chicken. It's cooked to perfection in our 600 degree tandoor ovens allowing for the fat to drip away and seal in the yum. Our lamb meatballs are made with halal lamb. Absolutely no fillers. We use our custom Choolaah spice blends and herbs in every meatball. Our family ranched lamb graze on an indigenous diet of wild grasses, herbs and flowers, topped off with wholesome, vitamin­-packed grains. We love supporting suppliers who are committed to sustainable, earth-friendly practices. Our salmon comes from the pristine waters of the Faroe Islands. Each salmon is fed a natural diet rich in sustainable marine resources and is Non GMO, uses no antibiotics, and is Global GAP & ASC certified. The North Atlantic is noted for its clear waters and steady temperatures, making it one of the finest fisheries in the world. Ok, wrap your head around this one. Our Indian paneer cheese is crafted in small batches by Ohio Amish cheese makers, using our traditional recipe. Yup, Cheese from Amish milk cooked in Indian tandoors. Choolaah believes in using our resources to support family farms. Tastes great and grandma approved. Our croquettes are magical spheres of tasty goodness. Made with lentils, onions, eggplant, potatoes and green peas then flash fried into crispy ridiculously good rounds. Have a ball eating your veggies! Our protein-packed tofu is crafted by Soy Boy in Rochester, NY. It is USDA Organic, Non GMO, Vegan, Kosher and 100% Delicious. Our veggies are batch cut and gently roasted to bring out the tasty goodness of each veggie. Our veggie medley of red peppers, sweet potatoes, zucchini and cauliflower is vegan marinated. It'll will make you say ”That’s vegamazing!”. Add your protein to a signature bowl. 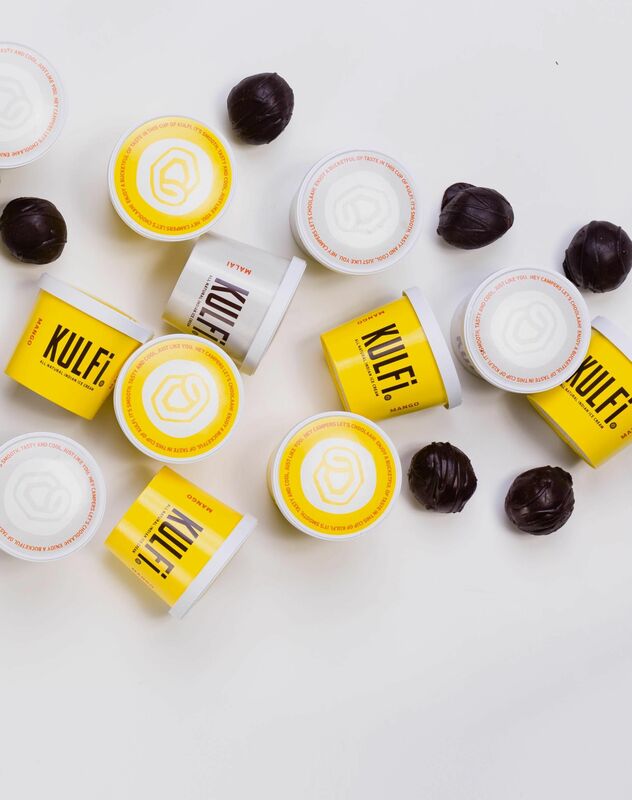 We almost called it “The most epically flavor-packed, mom-approved, deliciously guilt free bowl in the world” but a Debbie Downer in legal nixed that idea. Someone on the interwebs called it a mini buffet in a bowl. We call it the Perfect Balance Bowl. A Protein of your choice combined with roasted veggies plus a half portion of rice and just the right amount of masala of your choosing. A bowl full of yum, that’s why we put our name on it. 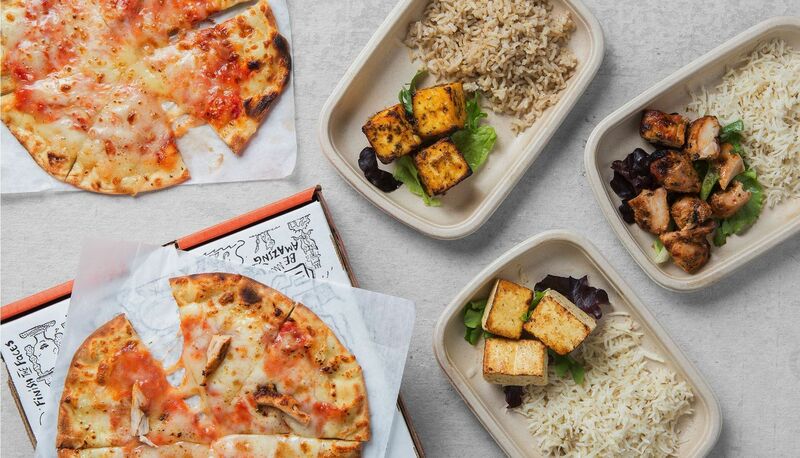 Whether you’re vegan, vegetarian or meatatarian, the Choolaah bowl has something for every dietary preference. Just choose your favorite responsibly sourced proteins, select a rice and add one of our delicious Masalas. It's easy being green. We have great, flavor-packed options for everyone, so vegans and meat lovers can now eat in happy harmony. 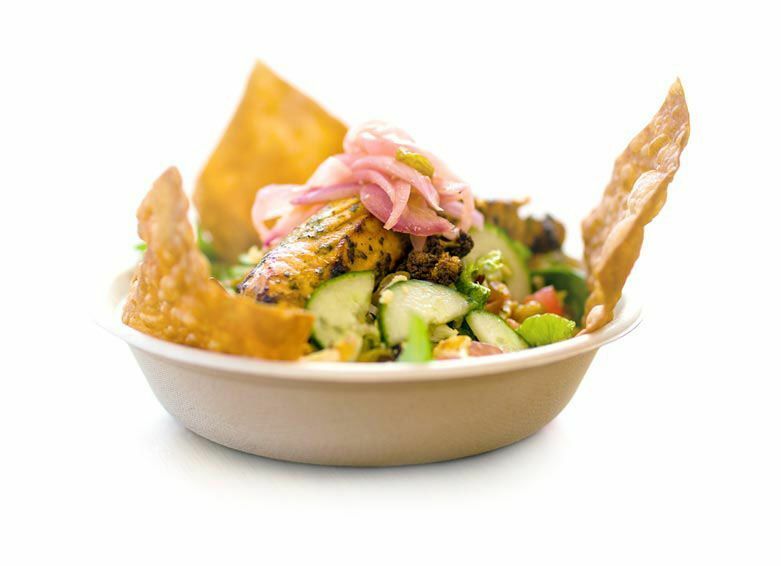 Our gourmet salad is made with power greens, roasted cauliflower, pickled onions, cucumbers, raisins, tomatoes, chickpeas, shredded paneer & crispy naan chips. Our freshly made naan wrap is packed with marinated air-chilled chicken, red onions, cilantro then drizzled with our signature sauces. Our tender, halal lamb wraps have fresh cilantro, red onions, then finished with our delicious signature sauces all wrapped in our freshly made naan wrap. Our tandoor-kissed, Amish made Paneer Cheese wrapped in a freshly baked naan wrap with red onions and cilantro, then drizzled with our signature sauces. Our freshly made wheat wrap stuffed with our signature chickpea masala, crunchy cabbage, roasted cauliflower and pickled onions. 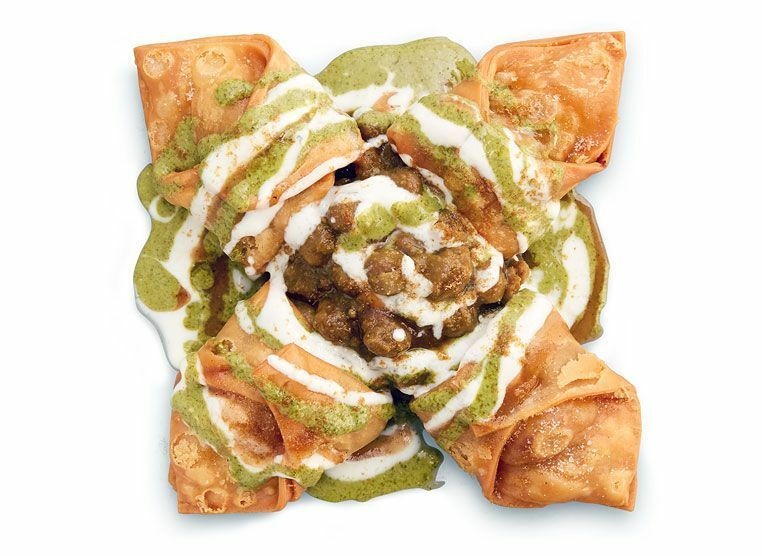 Our signature samosas topped with delicious chickpea masala then drizzled with non-GMO yogurt and finished with sweet & tangy sauces. An all-time favorite Indian street food. It’s kinda like an Indian version of a veggie sloppy Joe. 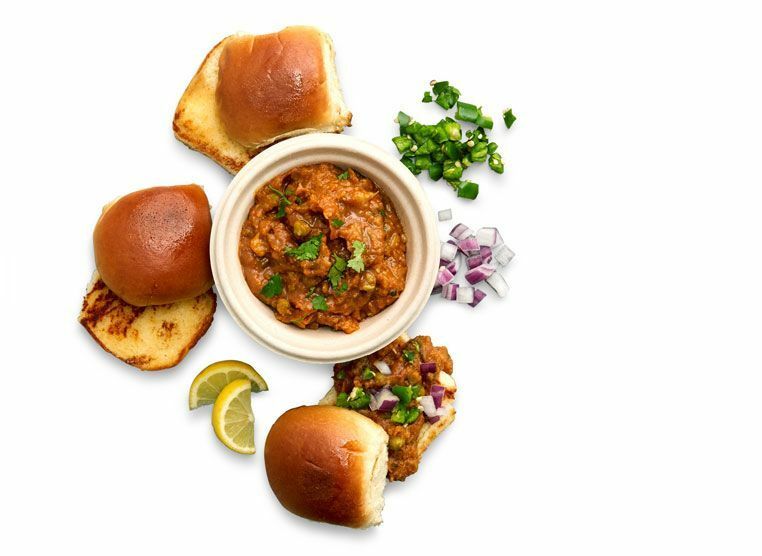 A flavorful bowl of bhaji vegetables, served with fresh baked, lightly buttered, toasted buns. 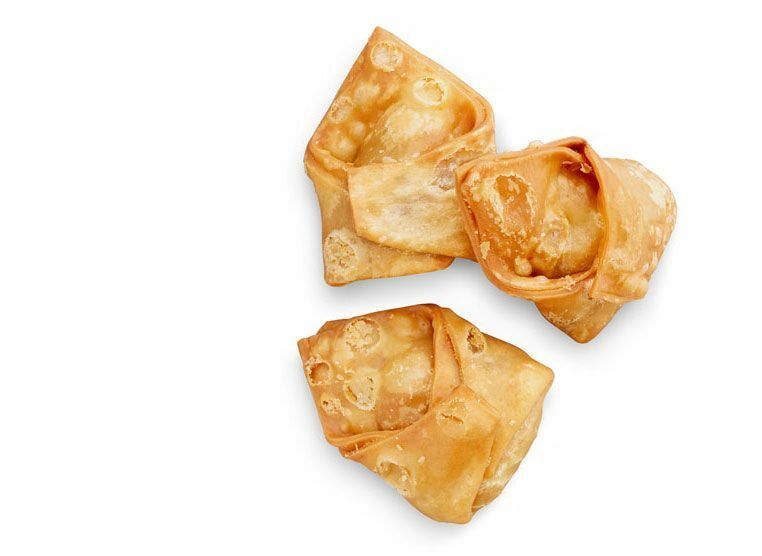 Our crispy dough stuffed with potatoes, peas and exotic spices. Our signature creamy tomato and onion sauce with exotic herbs and spices. We slow cook our chickpeas with exotic spices, just like grandma. Rich creamy black lentils slow cooked with tomatoes and spices for a deep, rich flavor. Three lentils come together with vegetables, herbs and spices for yum filled delight. Our Imported basmati rice is lightly infused with a touch of cumin. White or brown. Try our soft and crispy vegitarian-friendly naan or the flaky vegan wheat naan. Combination of your choice of Brown or White Basmati rice with any of our masalas and daals. Feeling Petite? Enjoy our refeshing medley of greens with cucumbers and tomatoes. Fresh mint gives this yogurt sauce a refreshing kick. A sweet and spicy Alphonso mango sauce. Sweetness of apples with the tang of tamarind. Get fired up with this one. So good we put our name on it. An Indian twist on the great American classic. A sweet & tangy vinaigrette that has a hint of ginger. We use only premium ingredients in all our kids’ meals. Each meal includes a choice of chocolate milk, apple juice or kids soda. Delicious melty mozzarella cheese and our rich red sauce baked on a fresh naan. Our crispy naan is topped with a flavor-packed red sauce, tandoor cooked chicken and mozzarella. Juicy, tandoor seared chicken with delicious basmati rice. Our artisinal paneer cheese, toasted to perfection with basmati rice. Organic tofu tandoor-kissed, with our fragrant basmati rice. We have a great selection of caffeine free teas to choose from such as Masala Chai, Turmeric Ginger and Jasmine. A classic yogurt based smoothie made from Imported Alphonso mango puree. Choose from fresh squeezed mint ginger or mango lemonade. Our Malai ice-cream is lightly infused with imported green cardamom. Our Mango ice-cream is made from Imported Alphonso Mango. A chocolate ganache taste explosion coated in deep, rich chocolate.